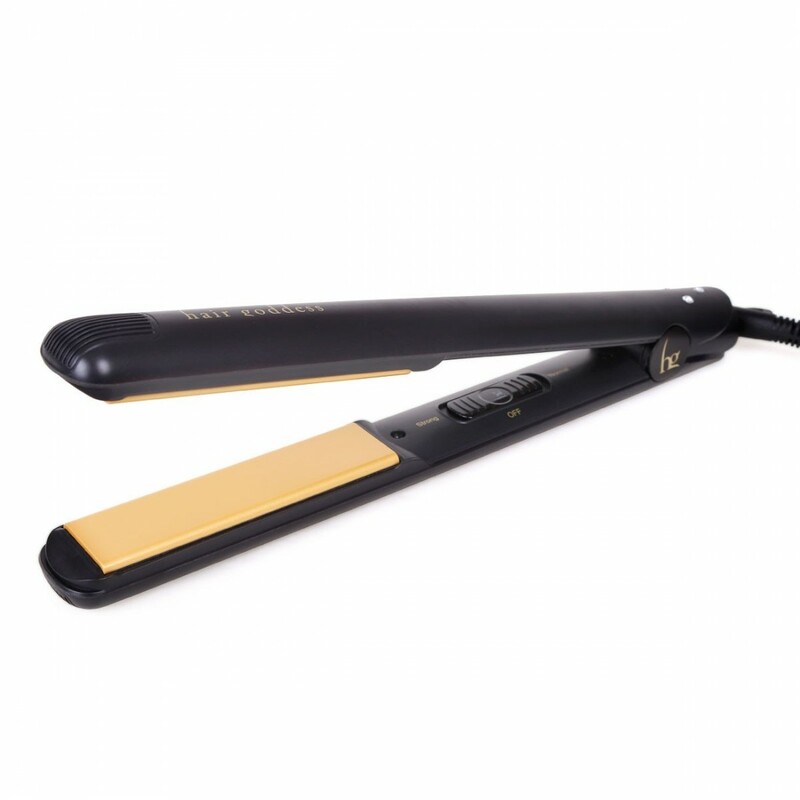 Double temperature: choose to turn it on ‘Normal’ 190° degrees for fine or medium-thickness hair and ‘Strong’ near 230° only for thick and damaged hair or Keratin treatment. 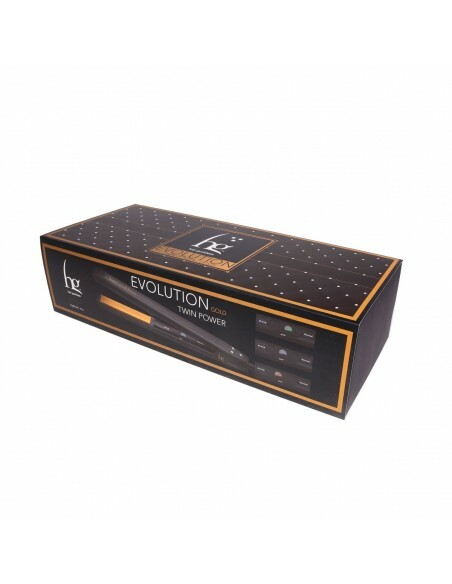 Horizontally pivoted plates: an angle of greater inclination in order to create smooth or curly forms or wavy and perfect hair. 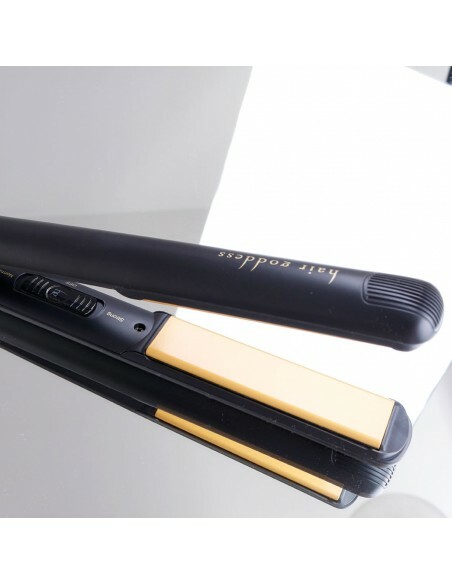 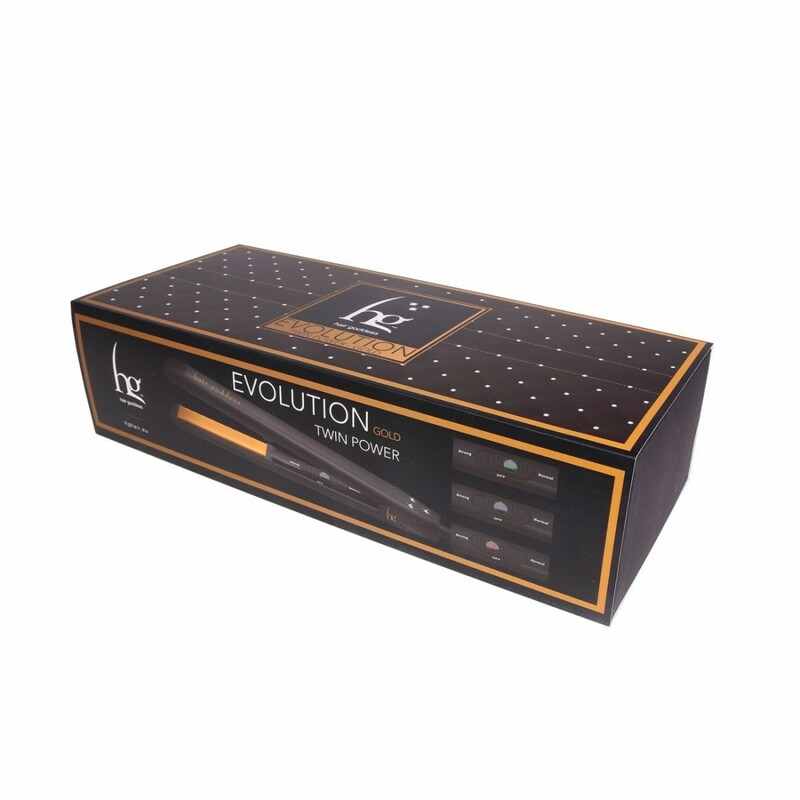 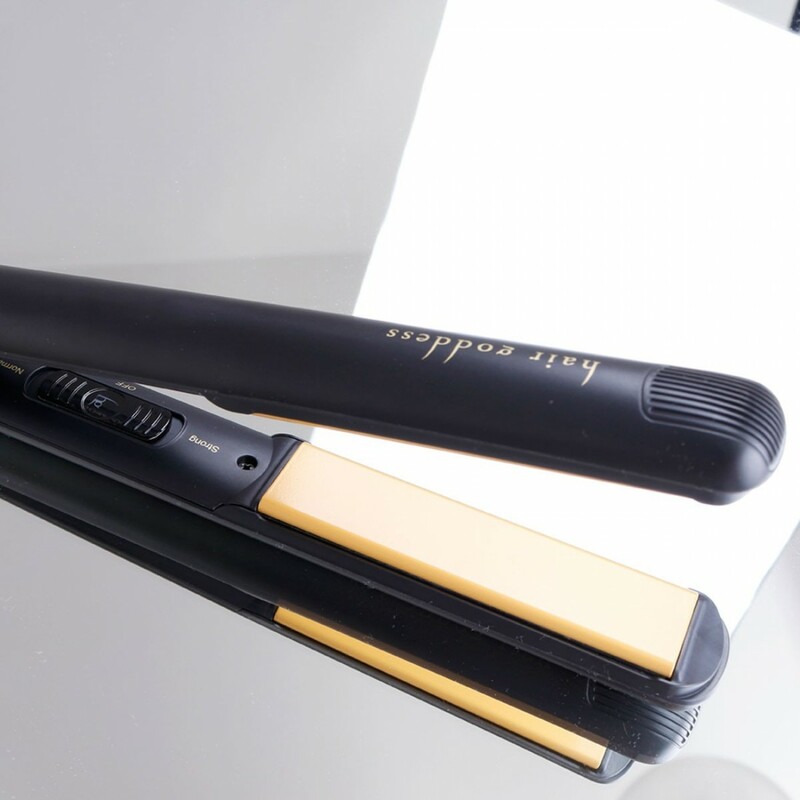 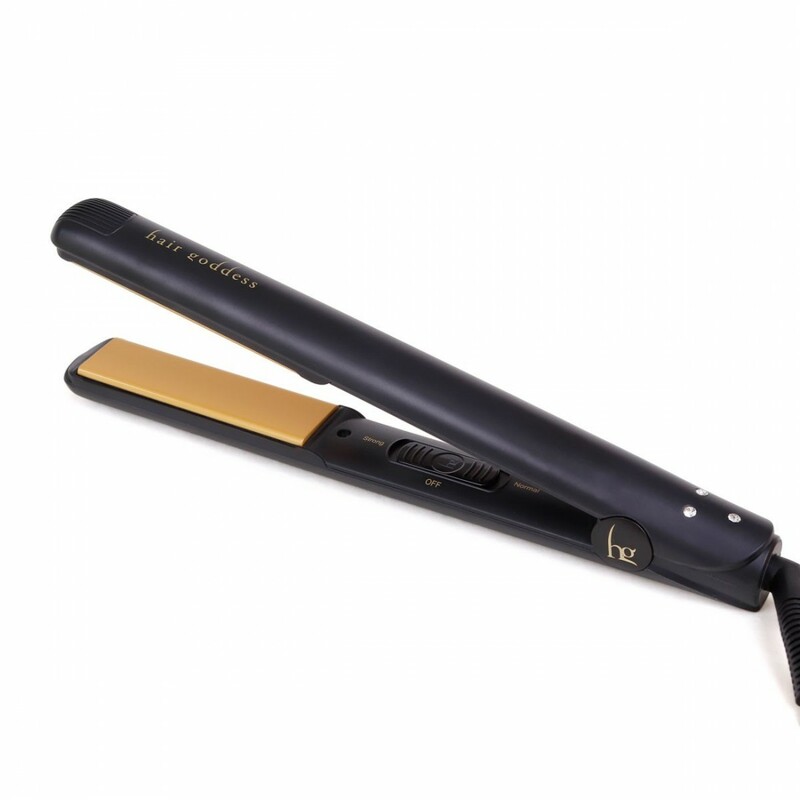 KNCP (Korean Nano Ceramic Plate) hair straighteners: for a constant temerature from the first to the last lock, smoother in order to slide without damaging the hair and ionized thanks to the tourmaline crystals included in the plate mixture. 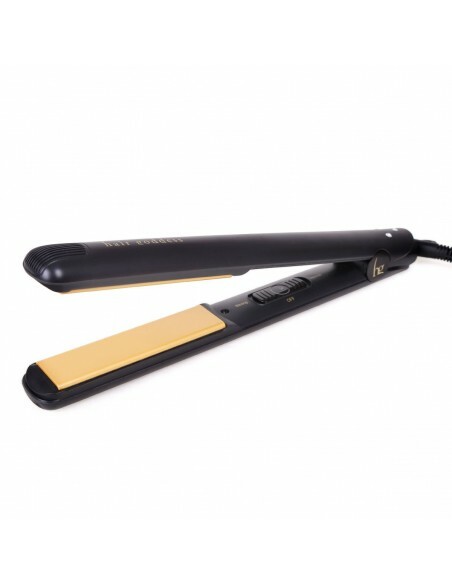 Automatic switching off: after 30 minutes of inactivity. 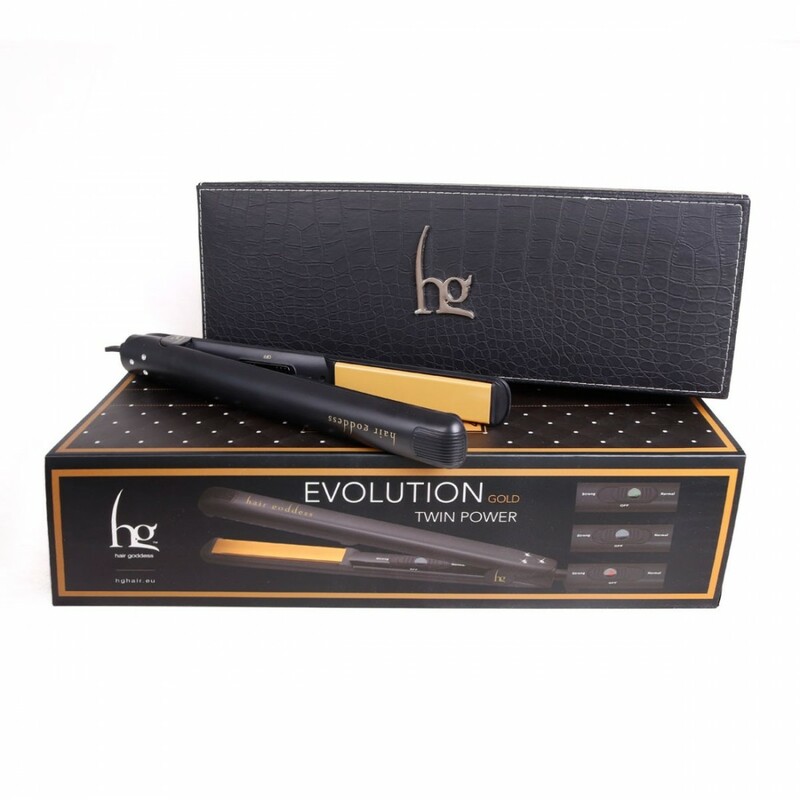 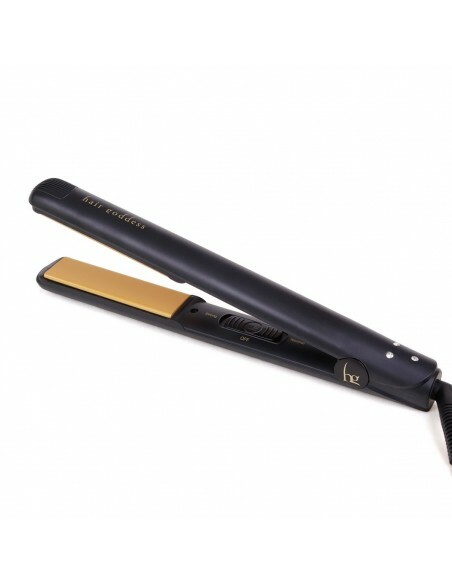 Dual voltage: automatic change of voltage from 110V to 240V in order to use your hair straightener all over the world. 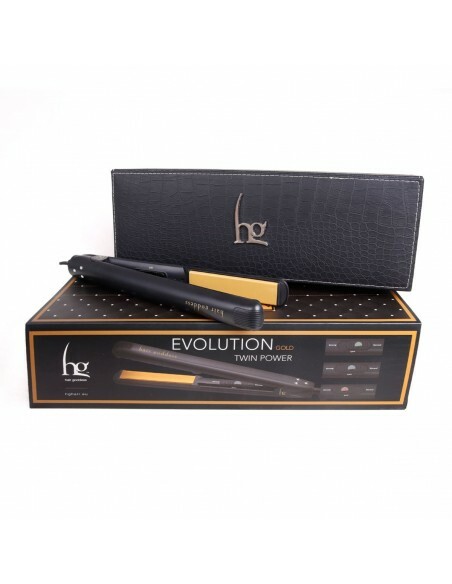 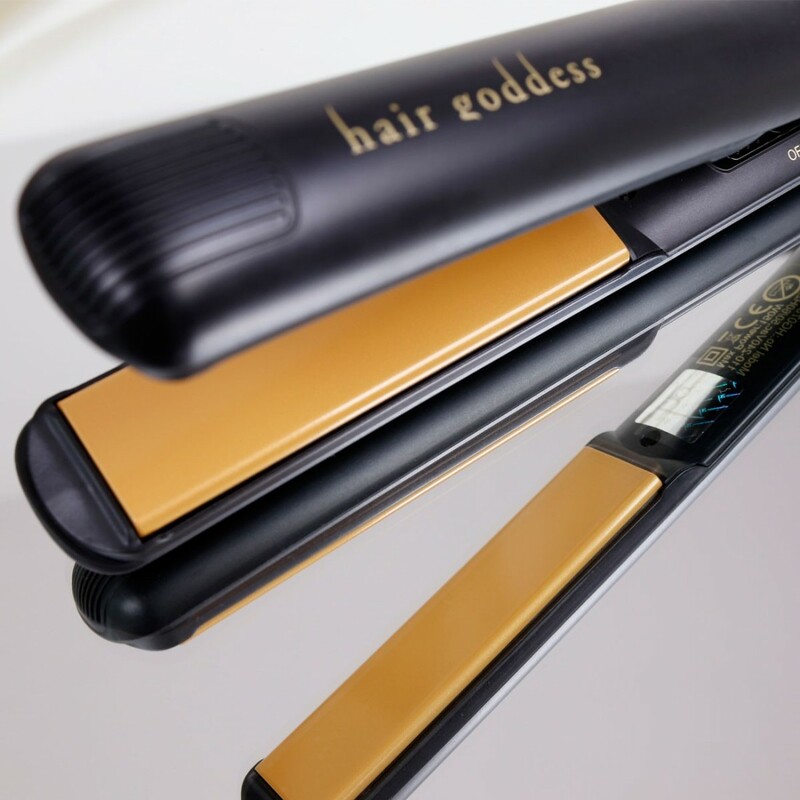 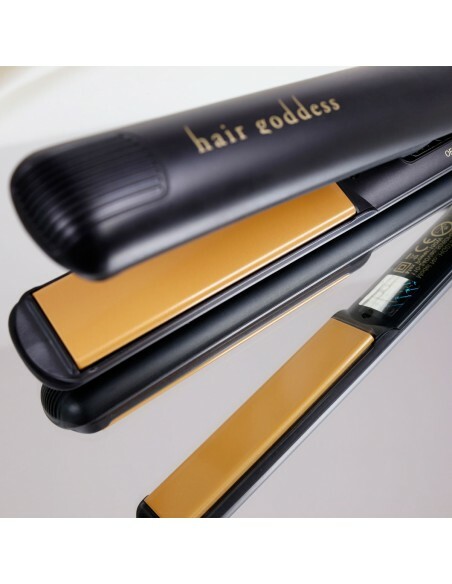 Automatic temperature control: constant checks by two temperature sensors in order not to damage the hair.